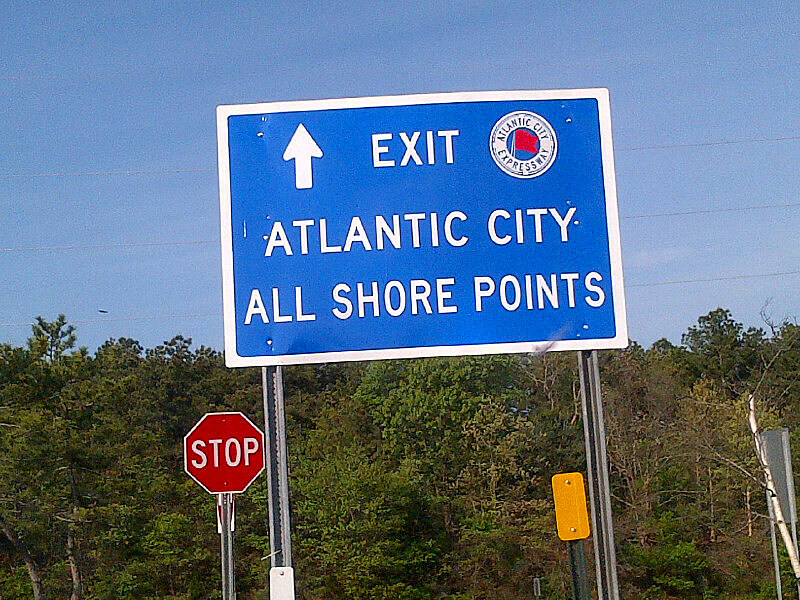 In New Jersey you will find many traffic circle intersections. A traffic circle or rotary is a type of circular intersection in which traffic must travel in one direction around a central island. Traffic entering the circle has the right-of-way and drivers in the circle must yield. So it is important to know the basic rules of all traffic circles. 1. Before arriving at the traffic circle, figure out which exit you will be taking as it will determine which lane you should use. If you are using the first or second exit, stay on the outside of the circle. If you are making a left through the circle or doing an essential U turn, take the inside lane until the exit before you need to leave. You can exit a traffic circle from the inside lane if you make a lane change just before, check for traffic and use a signal. 2. Drivers in the left lane inside the circle have the right of way. Drivers in the right lane inside the circle should be exiting the circle. In point 1, I mentioned that you could use either lane to navigate the circle but that the left lane should be used if you are heading to an exit that is past the 2nd one. If you chose to use the right lane, you MUST yield to traffic that is in the left lane that need to exit the circle. 3. When entering the circle, wait for cars to pass and enter. 3. When entering a circle, yield to oncoming traffic. Being courteous means allowing for the ‘zipper’ effect for incoming circle traffic when it is sensible to do so. HAND SIGNALS ARE YOUR FRIEND! Use them to wave people you are allowing into a circle but keep in mind they may see oncoming outer lane traffic they must yield to so if it takes longer than 3 seconds for them to respond or move just go and don’t hold up traffic trying to be polite. Maintain your speed but don’t exceed 25mph around a traffic circle. WIth 12 different traffic flow options, speeding through a circle is a great way to get in an accident. When in doubt, stay in the middle lane of a circle, the far right lane is for exiting, not cruising.